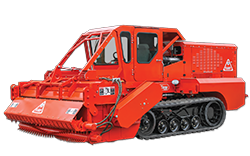 Flory introduces the Pow’rTrak Shredder. Extensive research efforts have resulted in the development of this superior design that effectively shreds orchard prunings up to 4” in diameter small enough to be put back on the ground. Flory mowers have been field tested in thousands of acres under all types of mowing conditions. 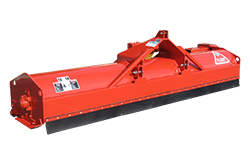 They were designed and manufactured from what owners’ wanted in a flail mower with superior quality, performance and durability.